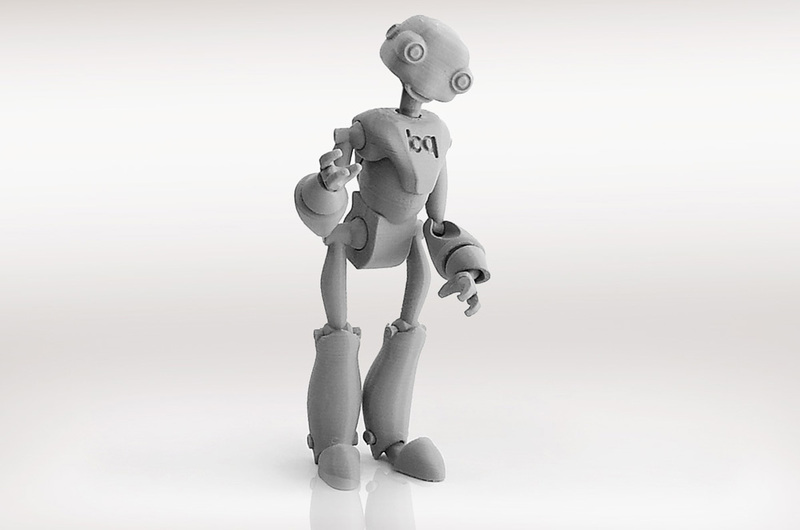 We are proud to present BeQui, a PrintDoll of 23 cm height and 16 articulated points. Her favourite pastimes include supporting mobiles and starring in stop motion animations. To assemble BeQui, the first thing we need to do is download the files and print the parts in whichever colour filament your prefer. All parts have small supports included in the design, so they won´t require any additional internal supports, but we do recommend adding a platform to improve adhesion of certain parts, such as the arms and forearms. 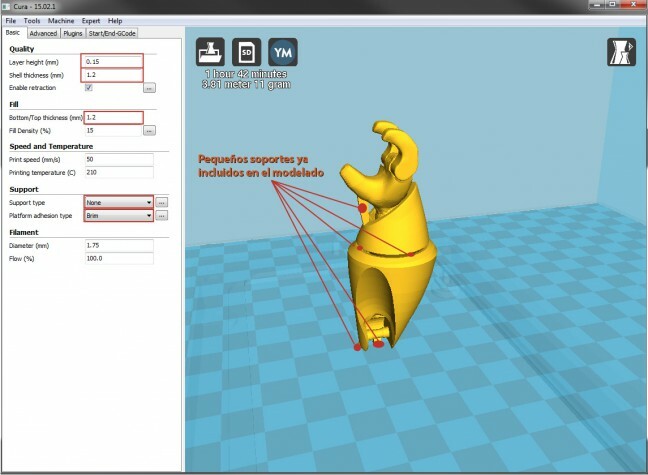 You can print at 0.2 mm layer height, but it is recommendable to increase the print quality to 0.15 mm or 0.1 mm, especially for the forearms. To make the articulation of the fingers more resistant, it is advisable to increase the wall thickness of this part. 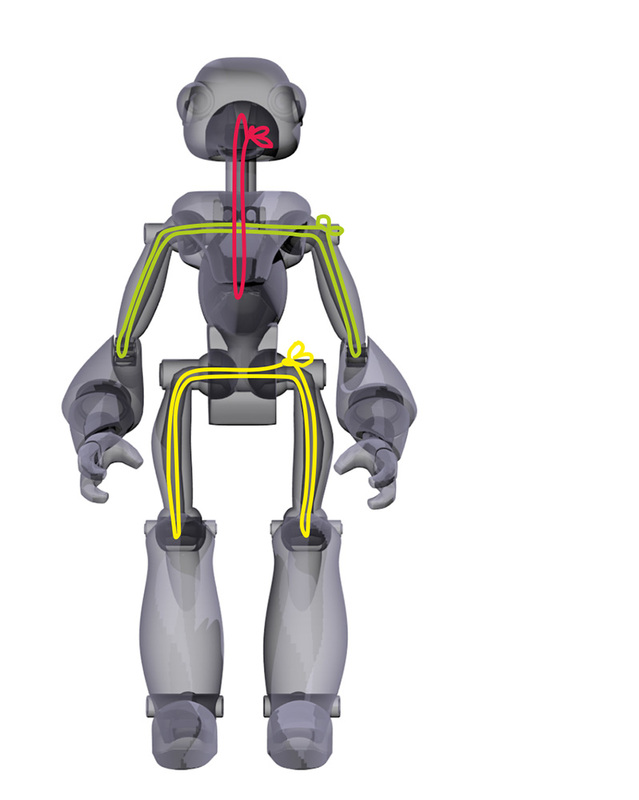 Once the parts have been reviewed, you will need an elastic cord to join them together. The diameter of this cord is 2 to 3 mm thickness, which depends somewhat on the interior composition of the rubber. 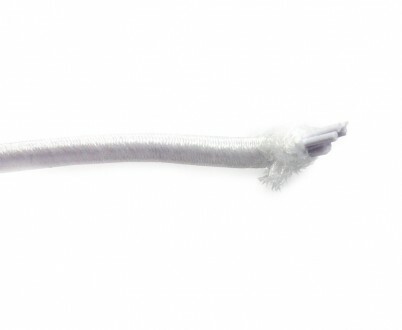 If it is resistant, it will have more internal filaments and you will be able to use 2 mm cord and pass it easily through the inside of the parts. If it has less filaments and is weaker, you will need to select one of 2.5 or 3 mm thickness.